Want to see why vinyl deck membranes are so popular? Curious about installation, toughness, or design? Wondering whether a vinyl deck can withstand the wear and tear of your busy family (and pets) or stand up to the weather in your region? Look no further than Tufdek’s YouTube Channel, where you can learn all there is to know about this durable, dependable vinyl deck surface – including how it’s made and how people feel about having it installed. Still not convinced that Tufdek™ vinyl decking is the best choice for your new deck, patio, pool surround, or deck restoration project? 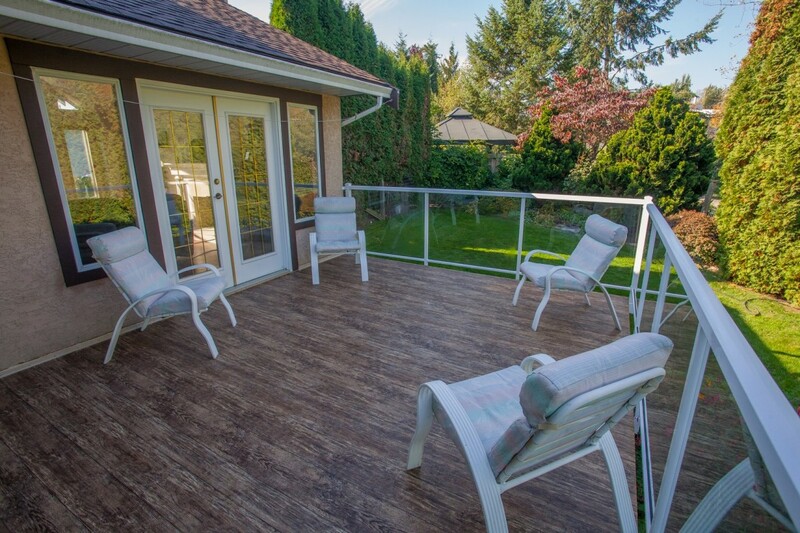 Perhaps you’d like to learn about the environmental benefits of choosing vinyl decking products, or how vinyl decks are preferable to wood or composite alternatives. If you have more questions, we invite you to talk to a Tufdek™ dealer, who can answer inquiries about your specific project or suggest the best vinyl deck colours to complement your home. As the experts in vinyl deck membranes, Tuff Industries wants you to have all the necessary information to make the best decision for your home, your deck, and your family.